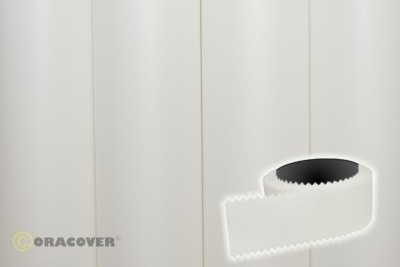 ORATEX® PINKED EDGE TAPE is a heat-sealable product, widths 25 mm – 150 mm. It is produced in all ORATEX® colours. 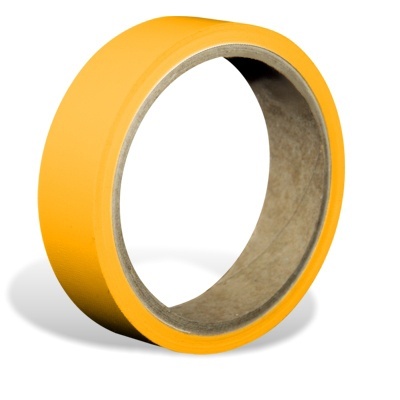 ORATEX® PINKED EDGE TAPE can be applied where seams overlap or have to be reinforced. It can also be used as turbulator tape. Customised dimensions (width/length) available on request. 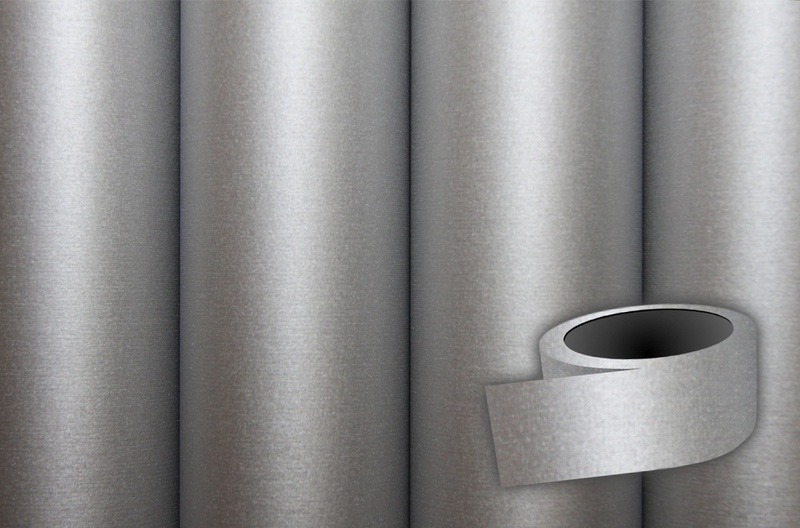 ORATEX® 6000 Straight Edge Tapes are to be used for rib stitching. 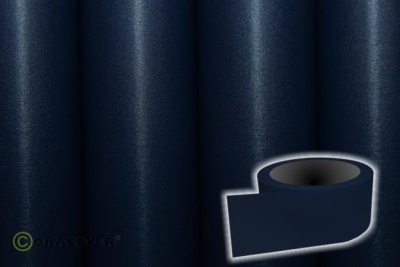 Please look at ORATEX® Manual 89-02 – Rib Lacing. If the straight edge tape is used for reinforcing the fabric while rib stitching, it needs to be ordered in individual rib width.